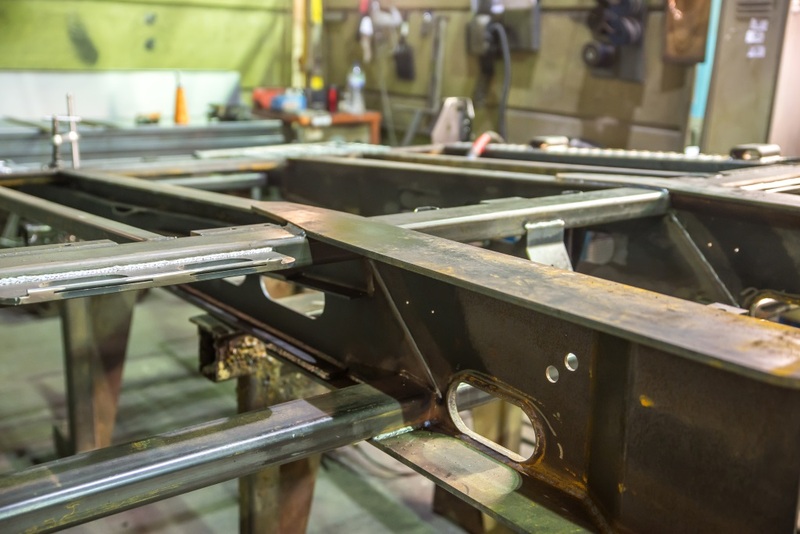 Another important factor that sets Blagg and Johnson apart from most is our highly skilled time served fabricators. 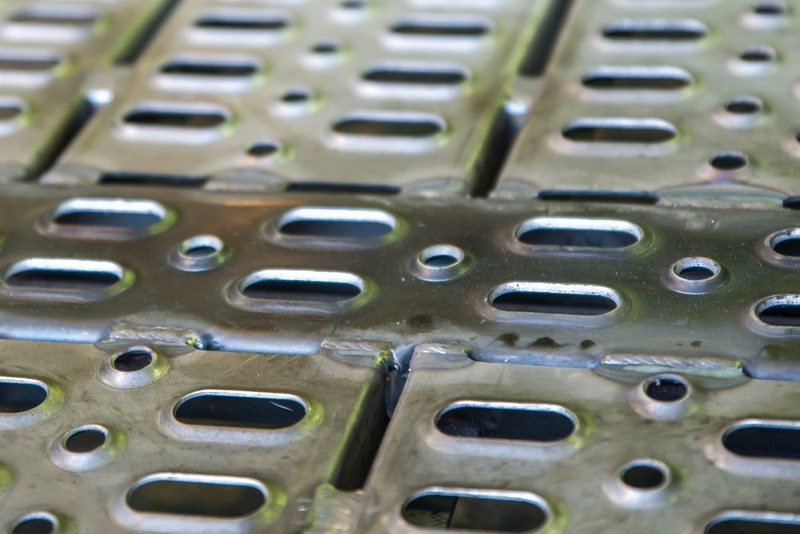 Our in-house processing and preparation service gives us greater control of quality and enables us to meet tight production lead times to very high standards. 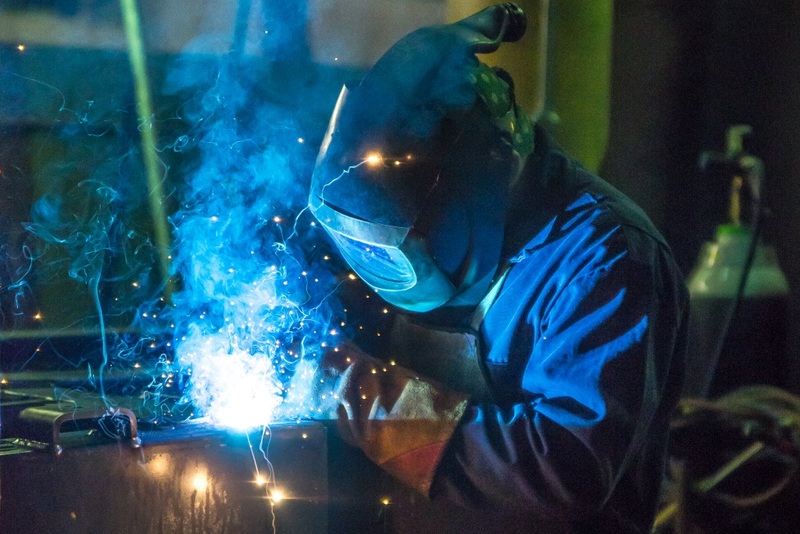 Large complex individual fabrications or intricate volume production are areas in which Blagg and Johnson excel. 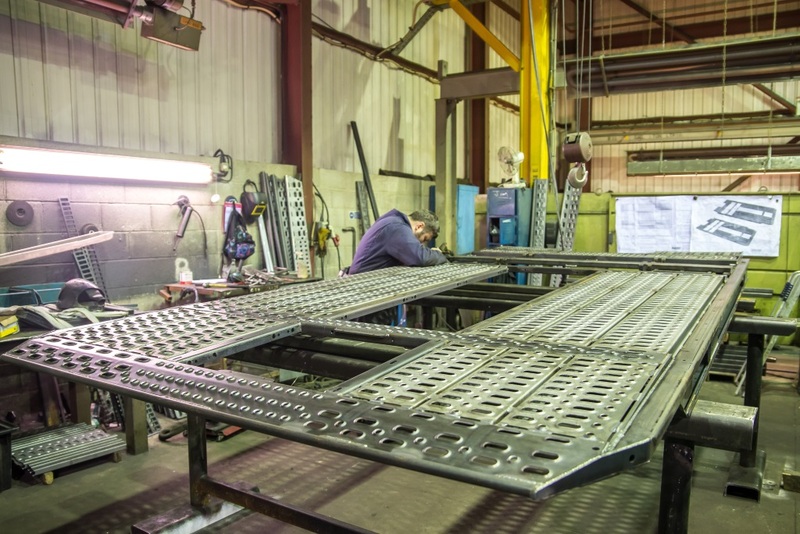 We can offer a maximum of 6 tonne fabrication in our main unit or our second fabrication unit offers a hands on service for smaller assemblies.